“SPQR” is proof that it’s possible to write something interesting where thousands of books have gone before. 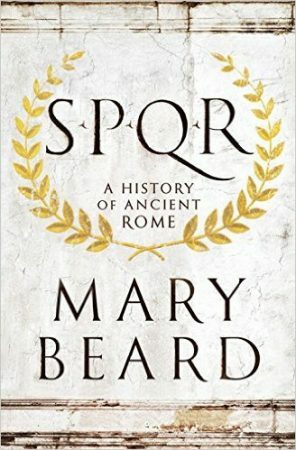 The author, Mary Beard, an English classicist, has managed to write a compelling book covering most of Roman history, with enough detail to give the reader, whether new to Roman history or already well-versed, a complete picture, and enough color to give the reader reason to remember that detail. “The Turmoil” is a book little read nowadays, and would probably be a book never read except for Orson Welles. Its author, Booth Tarkington, was a famous Indiana writer of the early 20th Century. Nowadays, when literary life is dominated by coastal authors, or those who want to move to the coasts, and the ecosystem around them, and the Midwest is merely “flyover country,” to be ignored or denigrated, this seems odd. But it wasn’t that long ago that in all aspects of life, from literature to politics, the United States had much more diversity—that is, diversity in its real, non-bastardized, sense, of an organic system of differing people making different actual contributions to society. 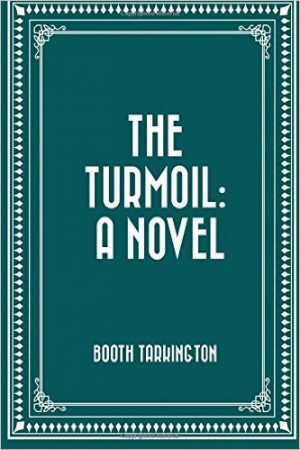 And in “The Turmoil,” the geographic and philosophical diversity of the author and the novel’s setting adds greatly to its interest to the modern reader. 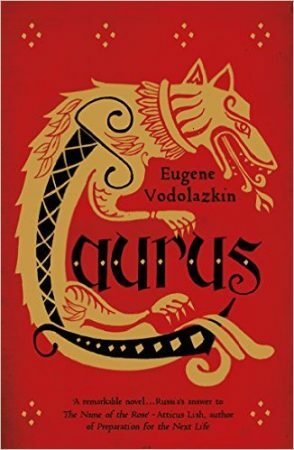 I read “Laurus” because Rod Dreher told me to, on his blog at least, and I do everything Rod Dreher says. I was not disappointed. And if you’d like detailed analysis of the book through a much more sophisticated lens than mine, you should search his blog for his many posts on this book. 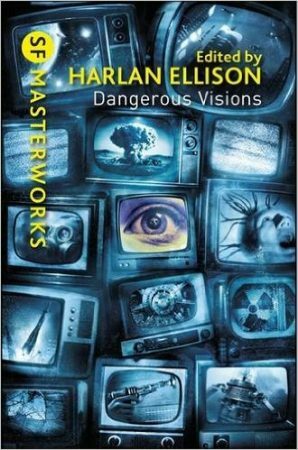 “Dangerous Visions” is a semi-legendary compilation of science fiction stories, originally published in 1967, most of them written by legendary science fiction authors. The compilation features both the stories themselves, and for each an introduction and postscript by Harlan Ellison (himself legendary). There is also a longer set of introductions, forwards, etc., at the beginning of the book, including new ones written in 2002 to celebrate the thirty-fifth anniversary of this tedious, silly book of stridently bad stories.